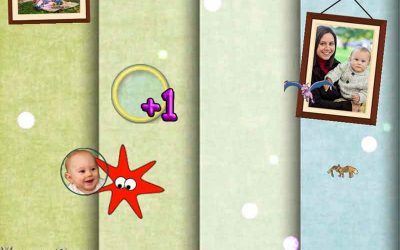 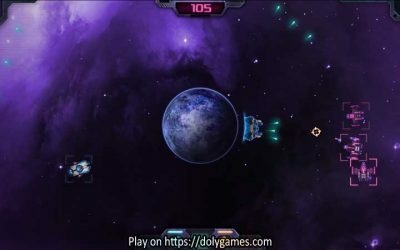 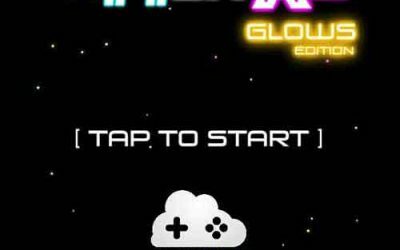 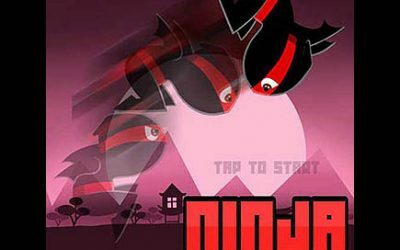 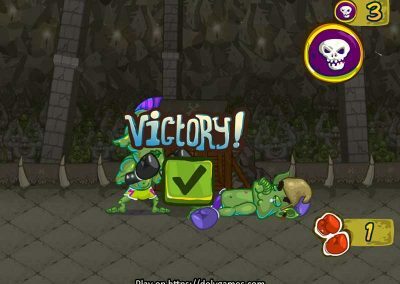 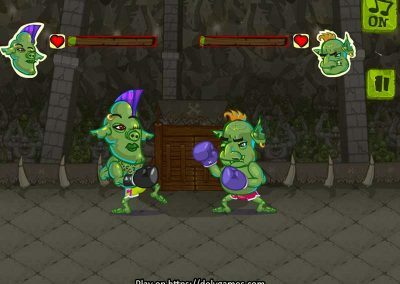 Use right and left buttons to attack or block. 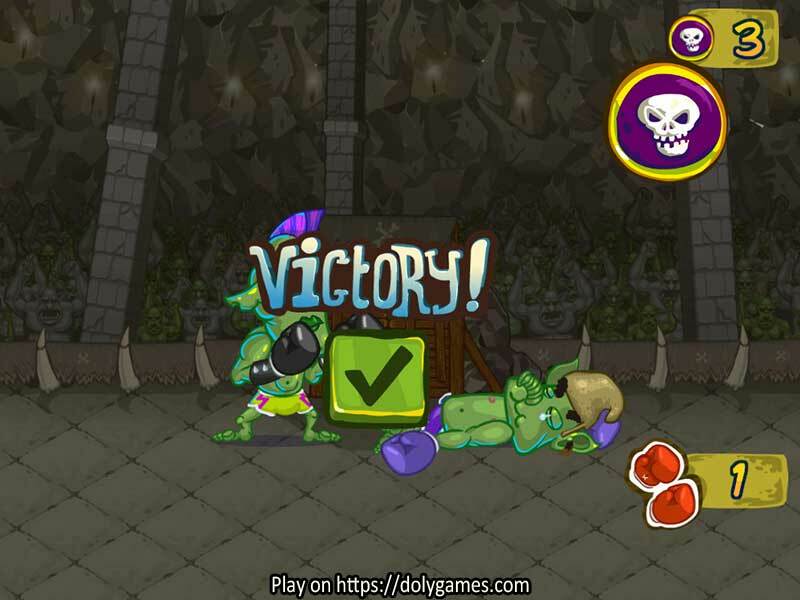 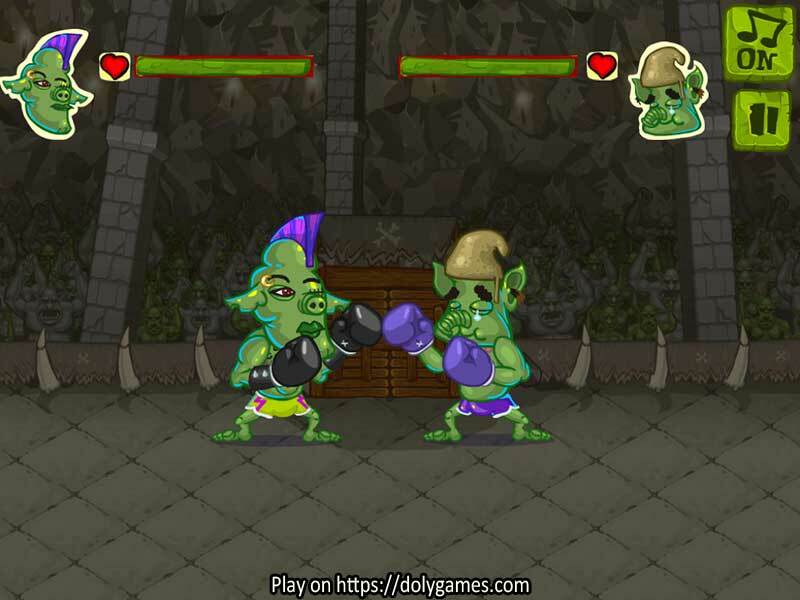 Watch your opponent careful to time your attacks well and to block their attacks! 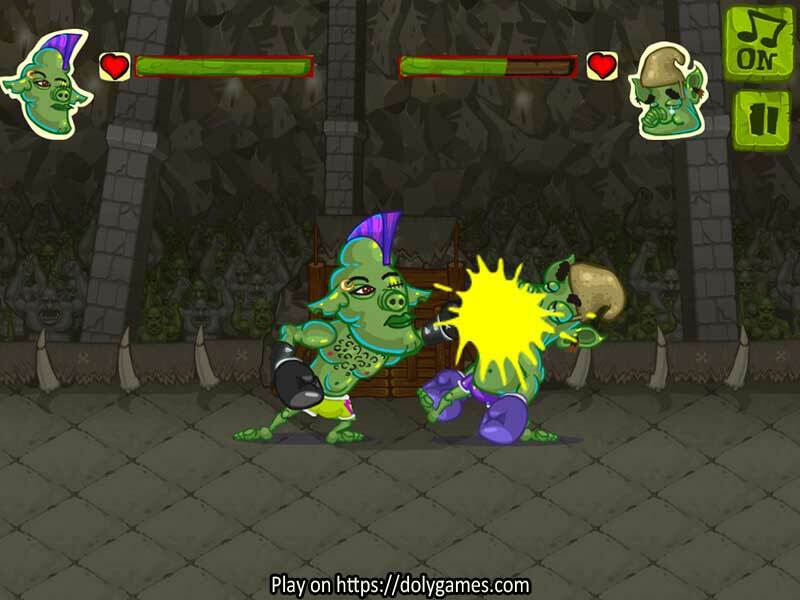 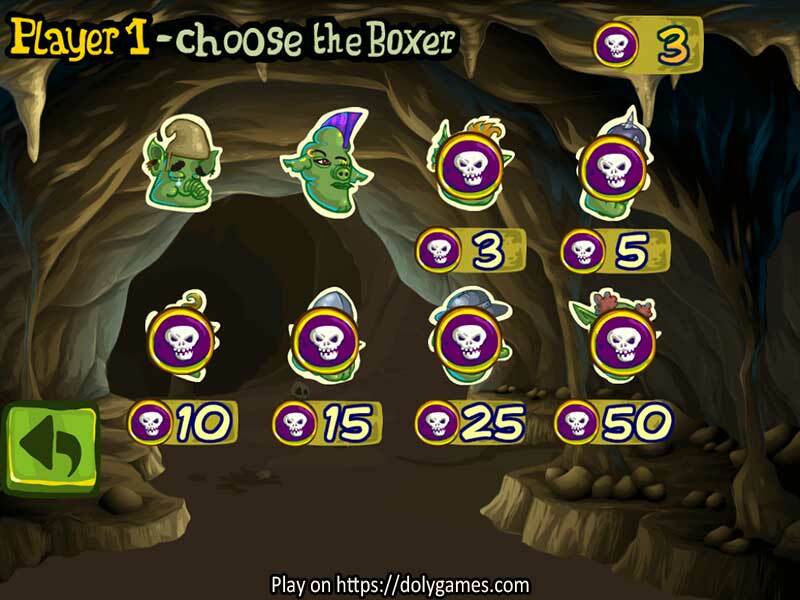 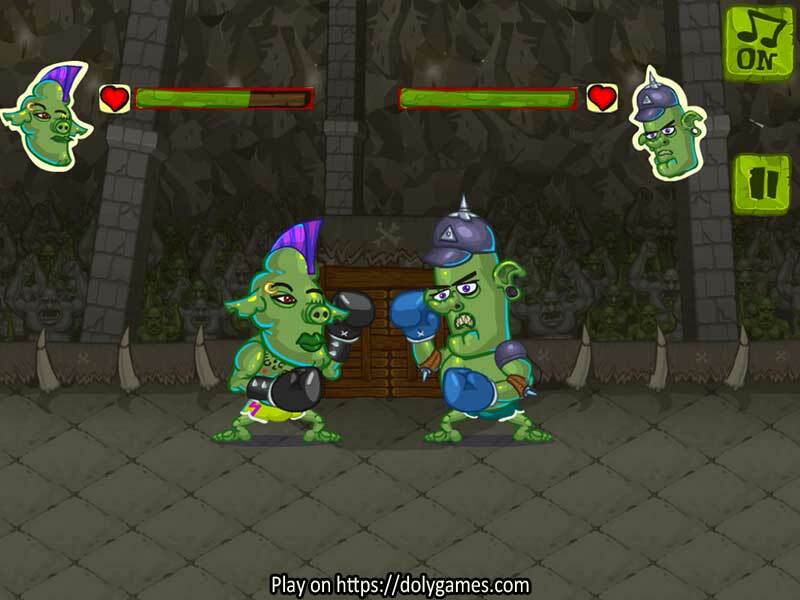 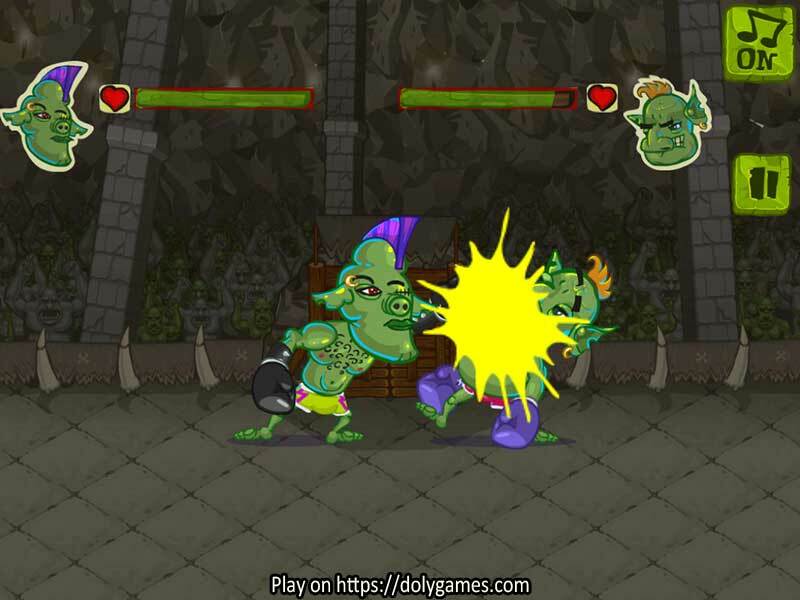 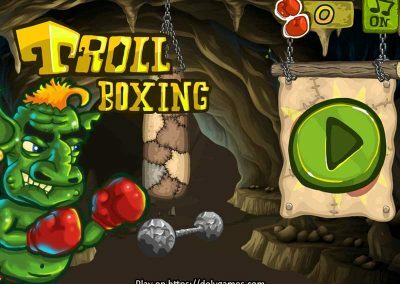 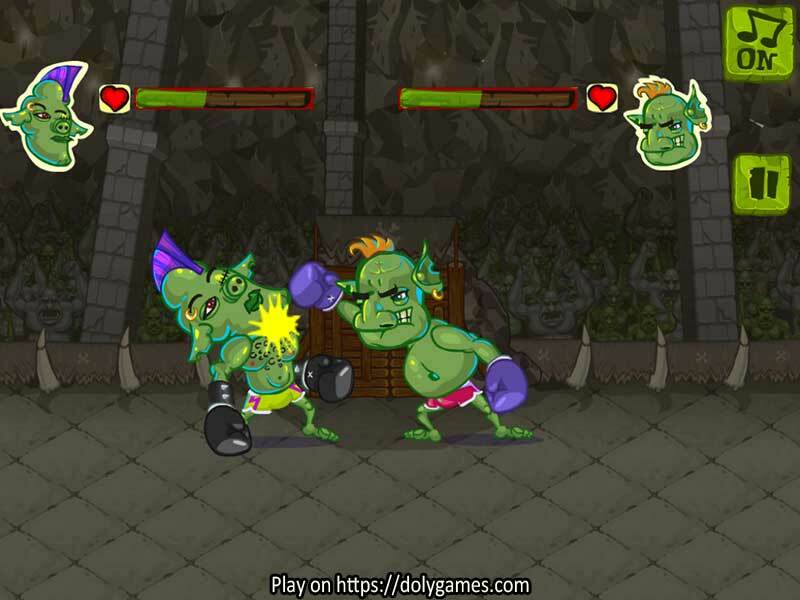 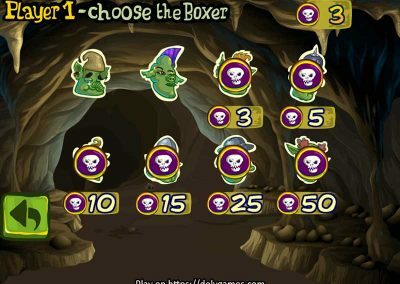 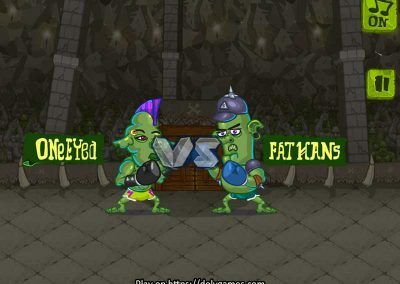 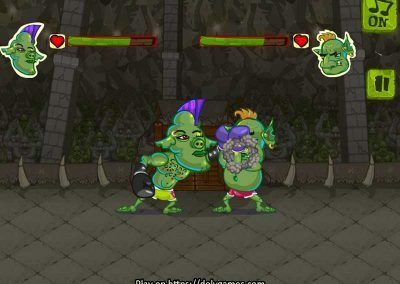 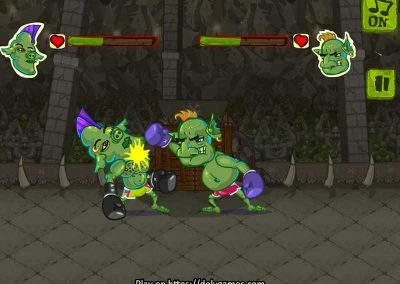 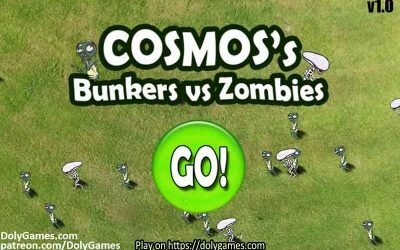 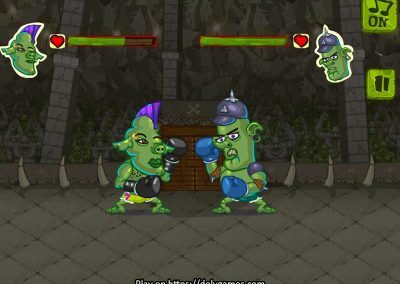 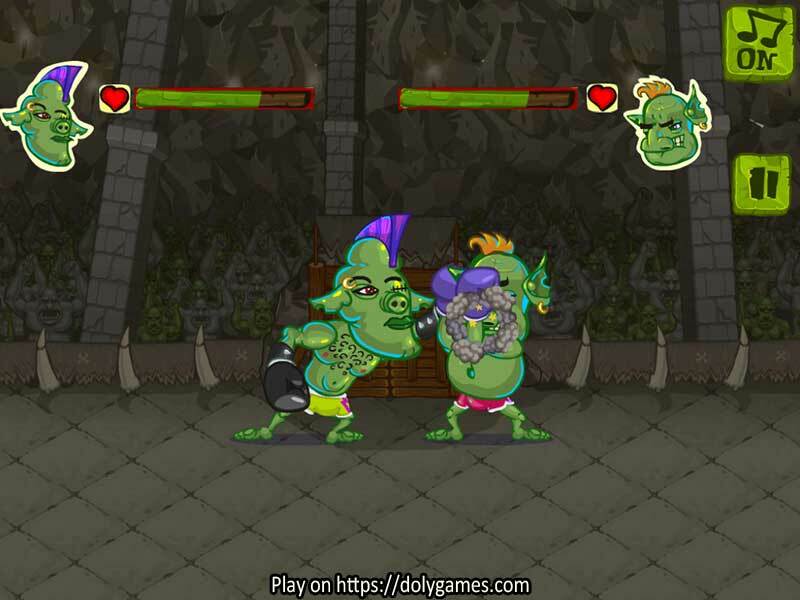 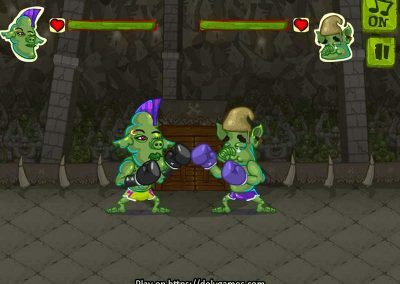 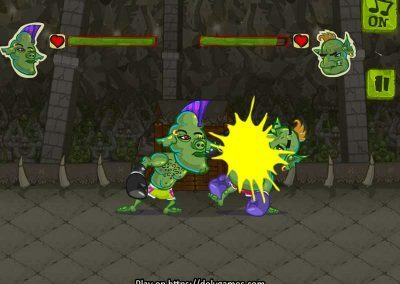 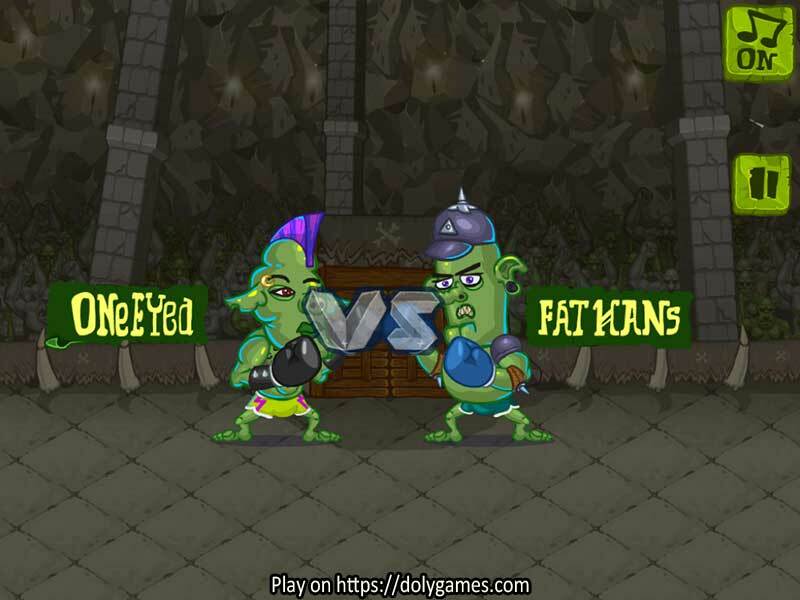 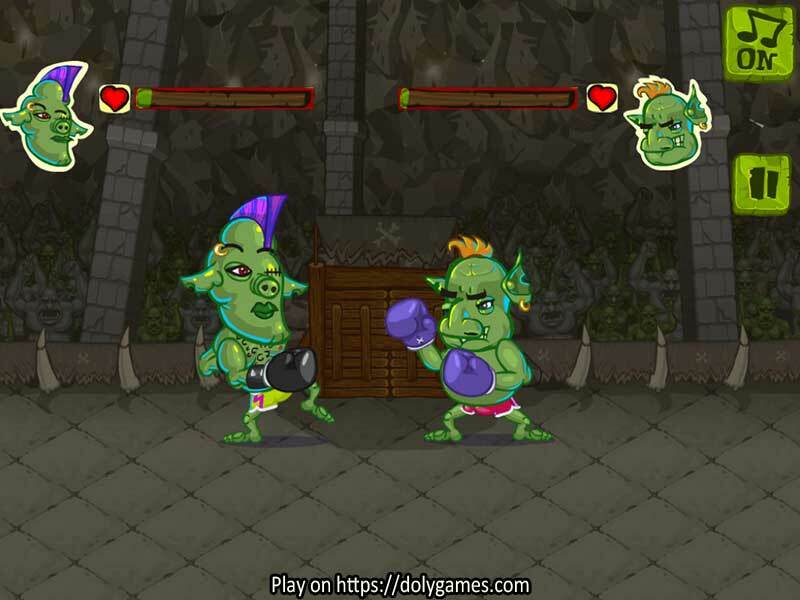 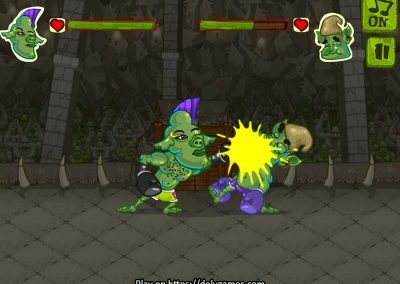 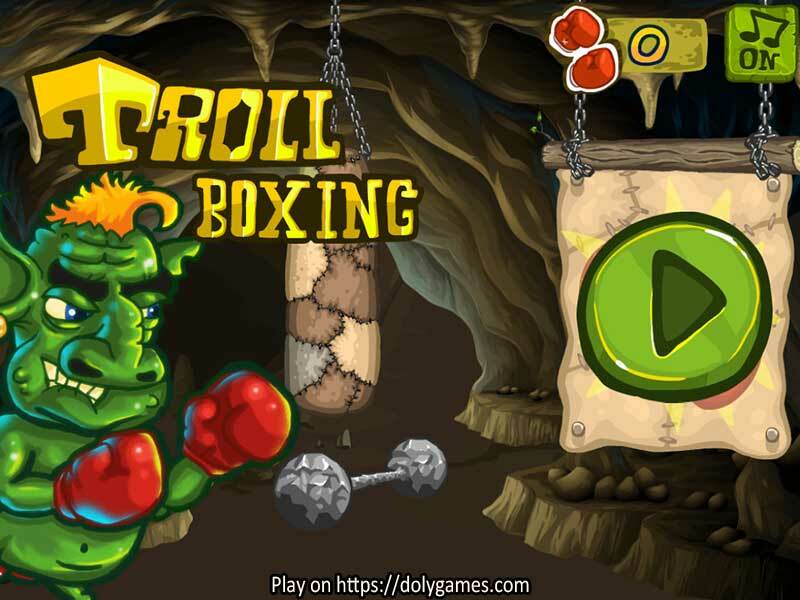 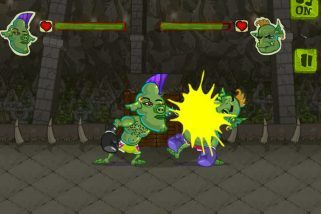 “Troll Boxing” was provided by Gamezop.